The Everpure H-100 is designed to bring smooth, clean drinking water to your home. The exclusive precoat submicron design reduces up to 99.99% of particles down to 0.5 micron in size including Cryptosporidium and Giardia cysts. The Micro-Pure® filter media reduces dirt, chlorine taste & odor, mold and algae to provide crisp, clean tasting water. Scale inhibitor blended into the Micro-Pure® material reduces mineral build-up in water using appliances. 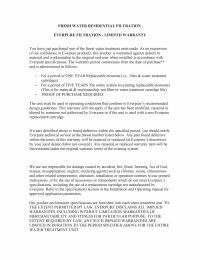 For highest quality filtered water, Everpure H-100 filter replacements are recommended annually, when rated capacity is reached, or when flow is diminished. NOTE: The Everpure H-100 EV9611-16 replacement cartridge has been discontinued by the manufacturer. 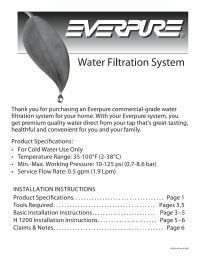 The Everpure H-104 EV9612-11 is a cheaper, compatible filter cartridge with the added feature of lead reduction.